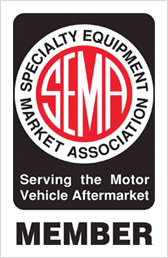 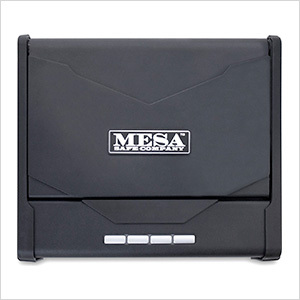 The all steel construction of the Mesa MSP1 Handgun and Pistol Safe is made of 12 gauge thick steel. 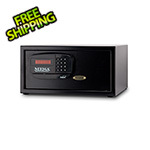 It also features a battery operated lock that is silent when entering your code. 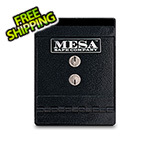 The lock has a concealed emergency key system with 2 included keys, giving you access to your guns in the event you forget your code or the batteries die.